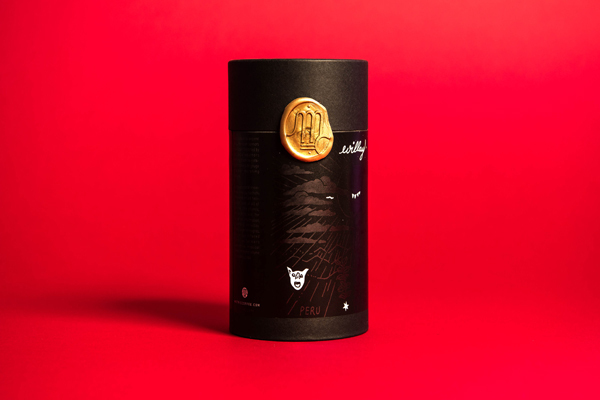 Metric Coffee is introducing Willay, a limited edition, rare Geisha varietal and the first Peruvian coffee of its kind available in the US market. A finalist for the 2018 Good Food Awards, the sustainably-sourced, washed coffee features floral, jasmine, vanilla, and lime notes with tea-like elegance. While known for its rich culinary community, Peru’s emerging coffee market has yet to receive recognition internationally. Priced at USD $25 for 150 grams, the unique and scarce coffee is sourced from La Gaviota farm in the Alto Bolognesi, San Ignacio region of Peru. Pintado said he acquired the seeds from a farm owned by Raul Mamani whose award-winning five-acre farm grows among the world’s best coffees. “The first harvest of this coffee occurred three years ago with the original seeds coming from Pun, a city in South Eastern Peru.” The coffee is grown at an altitude of 1750 metres and was harvested in November. Willay Coffee has already begun shipping. It will be roasted and shipped on Wednesday’s to ensure freshness of roast. The coffee is available at Metric Coffee’s online site: https://metriccoffee.com/collections/all-coffees/products/willay, at Metric Coffee’s cafe and at Caffe Streets, both in Chicago. For more information on Willay Coffee or Metric Coffee, visit www.metriccoffee.com.